Well, actually, the second one. 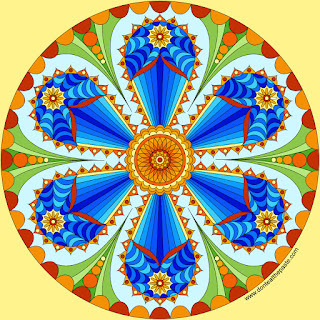 But the first one I drew is for my upcoming book- Everyday Mandalas. 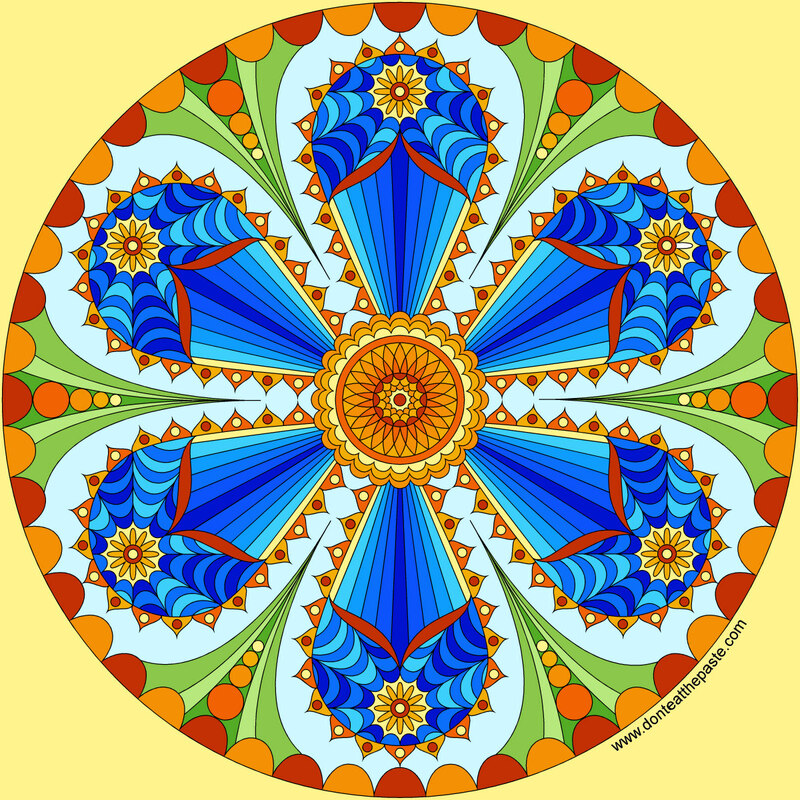 I hope you enjoy this, and I hope you have a grand 2016! 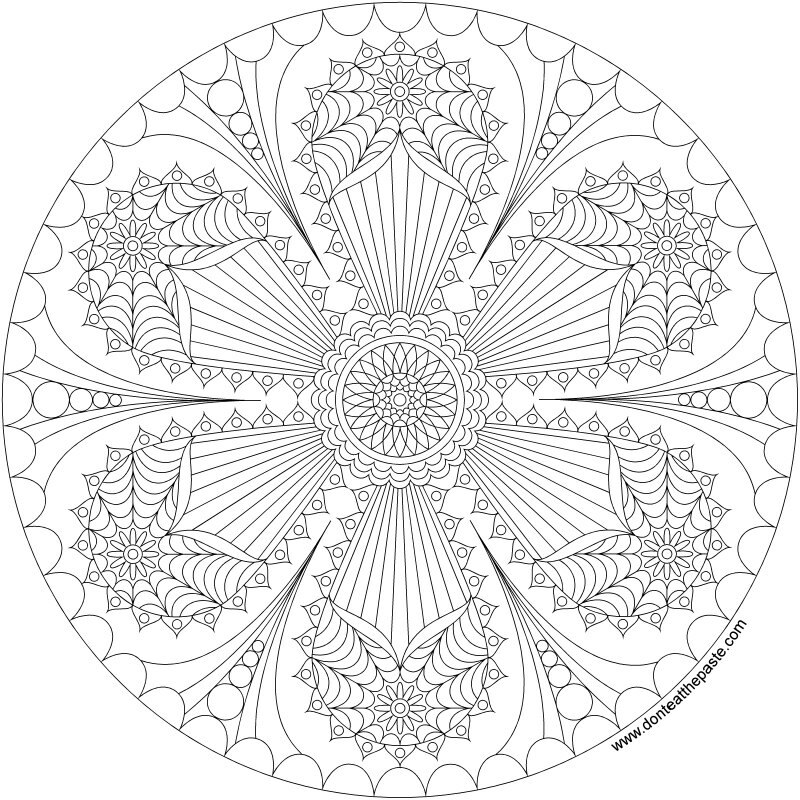 Click the images for a larger version of this mandala coloring page to print and color! This is beautiful! Thank you so much for sharing it with us, Shala! 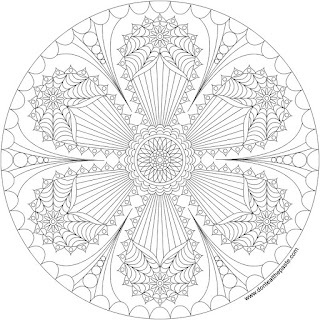 I appreciate it and look forward to coloring this beauty!